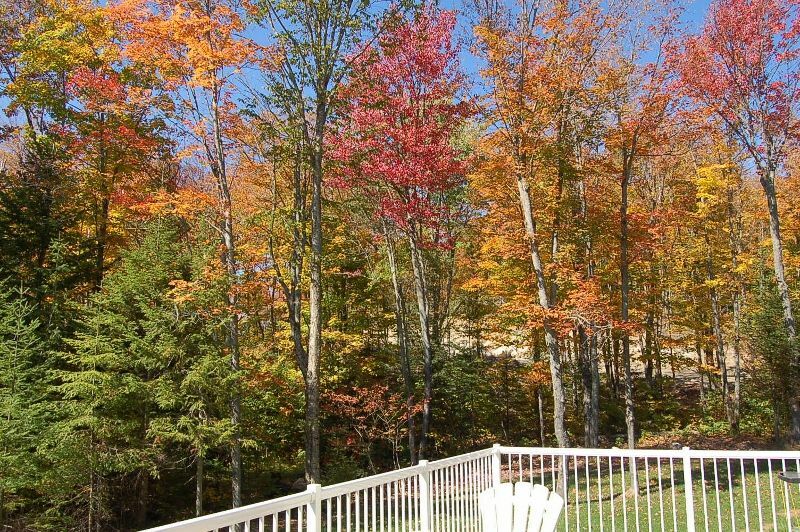 The parks and surrounding scenery provide a peaceful ambience to your holiday home in Notre-Dame-de-la-Merci. This city has something for everyone. A holiday rental can help make your stay complete—many rentals come with a full kitchen and laundry facilities. The nearest airport is in Mont-Tremblant, QC (YTM-Mont-Tremblant Intl. ), located 37.3 mi (60 km) from the city centre. Where to stay near Notre-Dame-de-la-Merci? Our 2019 accommodation listings offer a large selection of 108 holiday rentals near Notre-Dame-de-la-Merci. From 24 Houses to 54 Cabins, find unique holiday homes for you to enjoy a memorable holiday or a weekend with your family and friends. The best place to stay near Notre-Dame-de-la-Merci is on HomeAway. Can I rent Houses in Notre-Dame-de-la-Merci? Can I find a holiday accommodation with pool in Notre-Dame-de-la-Merci? Yes, you can select your preferred holiday accommodation with pool among our 3 holiday homes with pool available in Notre-Dame-de-la-Merci. Please use our search bar to access the selection of holiday rentals available.